A luxury residential property in Leamington Spa has used Viero UK’s Travertine finish to create a bespoke decorative effect in its wine cellar and basement gym. 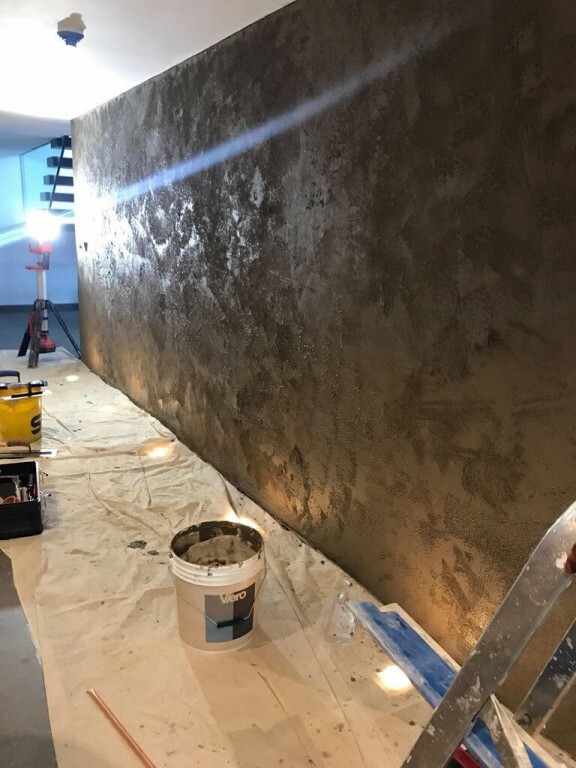 Our approved applicator Johnny Carlin, who delivers our projects in the West Midlands, was approached to deliver a finish which would use venetian plaster to achieve the look of a tiled surface. “The client really appreciated the qualities of plaster, but wanted me to apply it so thick that it resembled a tile,” explained Johnny. “It was great to work with a client with such a specific requirement because I knew exactly what I was aiming for. After producing a range of different samples, Johnny was given the go-ahead for the commission and was confident the product could deliver the client requirement. He said: “Even with each individual Viero UK finish, you can make every project you do look vastly different so there’s a real value to our clients in this. 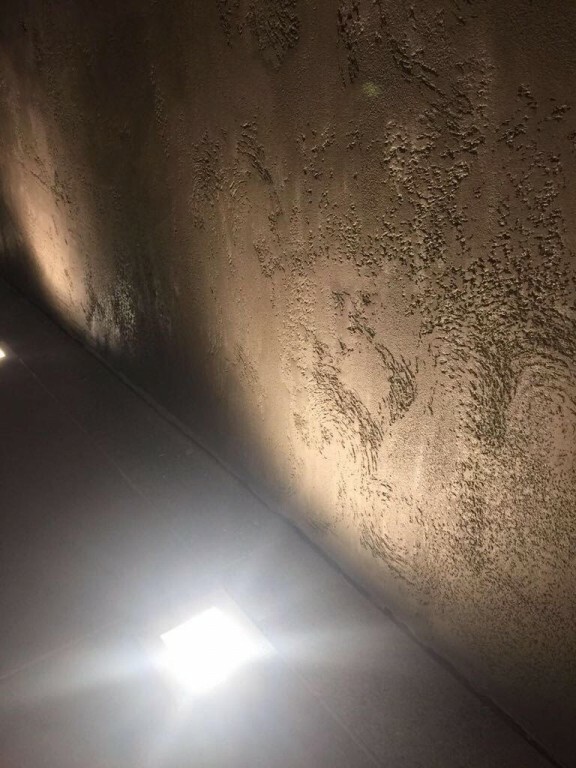 “The best quality of these decorative plasters is that you can creatively work with them to produce any kind of look you want – there’s a real bespoke feel to it. “I’ve been working as a specialist plasterer for almost 20 years now, but I’m really pushing the decorative plasters now – it’s a popular market and, because there are so many possibilities, I’m never scared to take on any size of job."